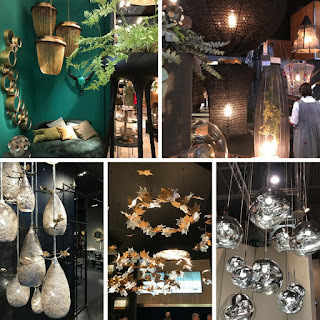 Maison et Objet, the Paris Trade show, showcasing home décor, design and lifestyle. 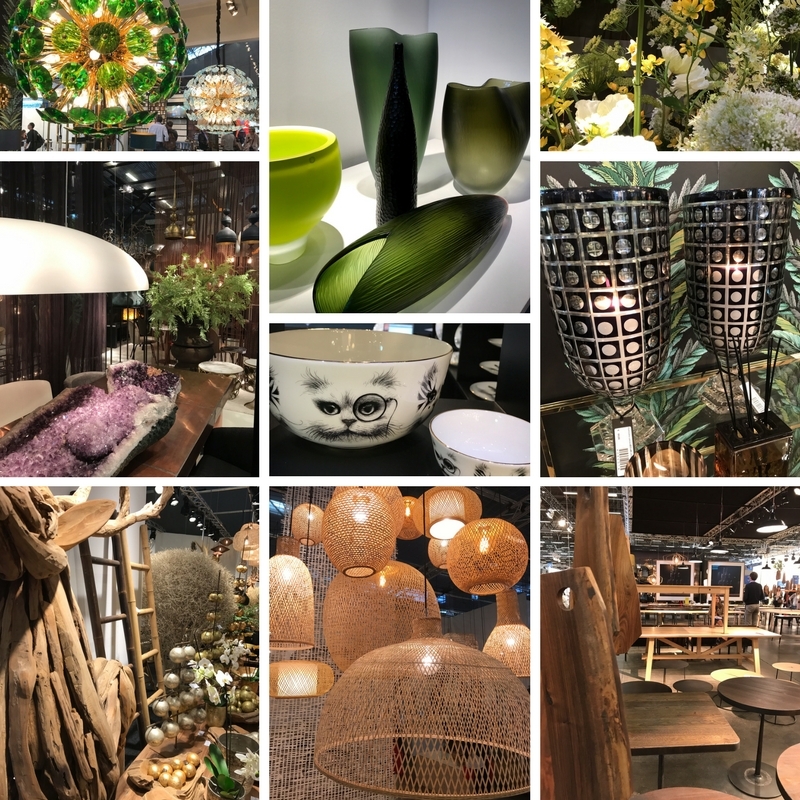 Capturing the most current trends yet honoring enduring timeless classics; this inspiring platform nourished us with great inspiration, new creative approach and simple practical solutions for the home. 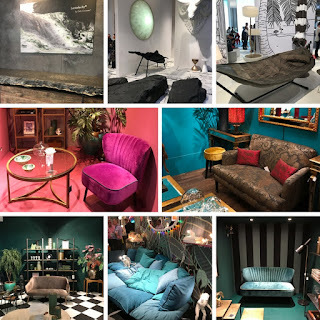 A plethora of fluid shapes, that reject straight lines, new design details, materials and colours shown within displays of noticeable change of scale and proportion. Adding collectible items to the home that give personal comfort and a strong juxtaposition of luxury versus simplicity. Dramatic use of low rise highly decorative furniture staged with soaring ceiling heights and abstract light fixtures that honor age old textile and weaving traditions purposely creating strong visual effects. 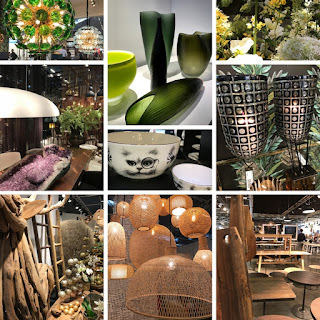 All grounded with new ways of re-purposing raw and unfinished materials, and blurring boundaries of the transition between indoor and outdoor lifestyle. Live plants were everywhere visually creating more green space and reinforcing our connection to nature and clean air. Creating shadow and light with translucent back lit walls imprinted with scenes of nature suggesting a home environment built around harmony, joy and safety. Use of extreme colour combinations for wall colour and furniture broke the minimalist barrier and use of embellishments and tufting in upholstery, was dominating the show. The most prevalent materials had strong weaving lines, yet softened with plush velvets and ethereal yet tailored linen. We look forward to introducing our new collections from Europe with great anticipation. Most items will arrive this Fall and into Spring 2018. We carry the largest selection of fine linens in Vancouver and are the primary source for your best sleep selection. Let us help you find your best sleep ever, info@finolino.net or chat with us on the phone at 604-736-1828.